The experienced professionals at Today’s Insurance Agency are available online, by phone, or at three convenient locations in the greater Boston area to assist with your auto, home owners, commercial, business, liability and workers’ compensation insurance needs. 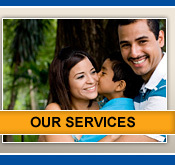 Our team members speak Portuguese, Spanish, Albanian, Greek and English for your convenience. In addition to insurance services, we also provide tax preparation, passport photos, immigration, and translation services. With over 30 years experience, our professionals are able to provide you the most comprehensive, and competitive, plan to meet your needs. We promise to provide you with the most competitive insurance rates in Massachusetts, friendly and efficient service, and convenient payment plans. We guarantee you will notice a difference! 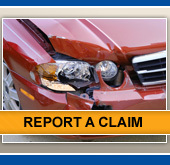 Visit one of three Today’s Insurance locations in Peabody, Cambridge or Lowell MA to setup a new insurance policy. 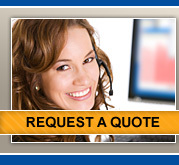 Or, contact one of our agents to request a quote.